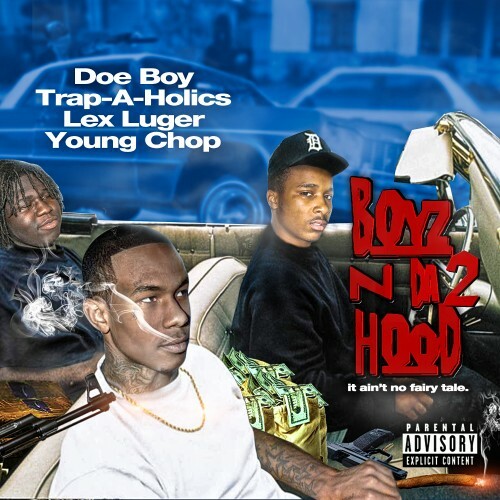 Follow @LiveMixtapes, @Trapaholics, @SmokedOutLuger, @YoungChopBeatz & @DoeBoyOfficial! I always come back to this **** after all these years. ****in classic! !